GPI group asks How Much is Our Forest Worth? 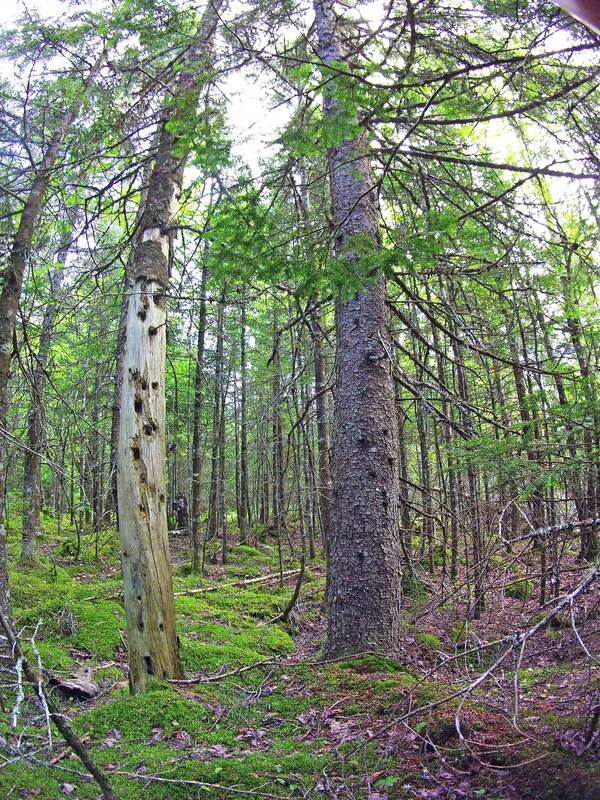 The Genuine Progress Index (GPI) group produced The Nova ScotiaGPI Forest Accounts Volume 1: Indicators of Ecological, Economic & Social Values of Forests in Nova Scotia (2001) and a 2008 Update. Details of the first workshop: A workshop in valuing natural capital led by GPI Atlantic Founder, Ron Colman Thursday, September 22, 1:30 to 4:30 GPI Atlantic space in St. Margarets Bay (upstairs at Paul’s Hall, 12286 Peggy’s Cove Rd.) Limited space, contact Gwen Colman to register: gwen@gpiatlantic.org or 902 489-7007. Dr. Ron Colman is founder of GPI Atlantic, a non-profit research group in Nova Scotia that, over 15 years, constructed comprehensive measures of wellbeing and full-cost accounts called the Genuine Progress Index and has worked in Bhutan for more than a decade on its holistic measures of progress that integrate social, economic and environmental objectives. We will be using GPI Atlantic’s work on valuing natural capital, particularly the NS Forest Accounts and Forestry Headline Indicators (http://www.gpiatlantic.org/publications/naturalcapital.htm). This entry was posted in Economics, Ecosystem Services, Social Values and tagged Economics. Bookmark the permalink.